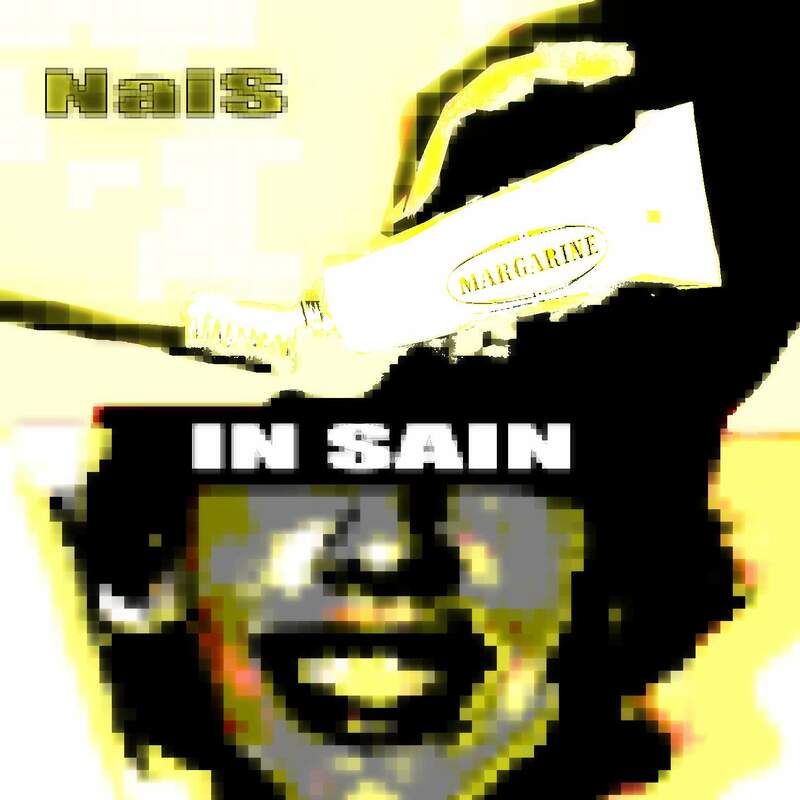 "Nais - In Sain" the album, is a mixture of good and evil vibes. A mixture of styles from breakcore to ambient. 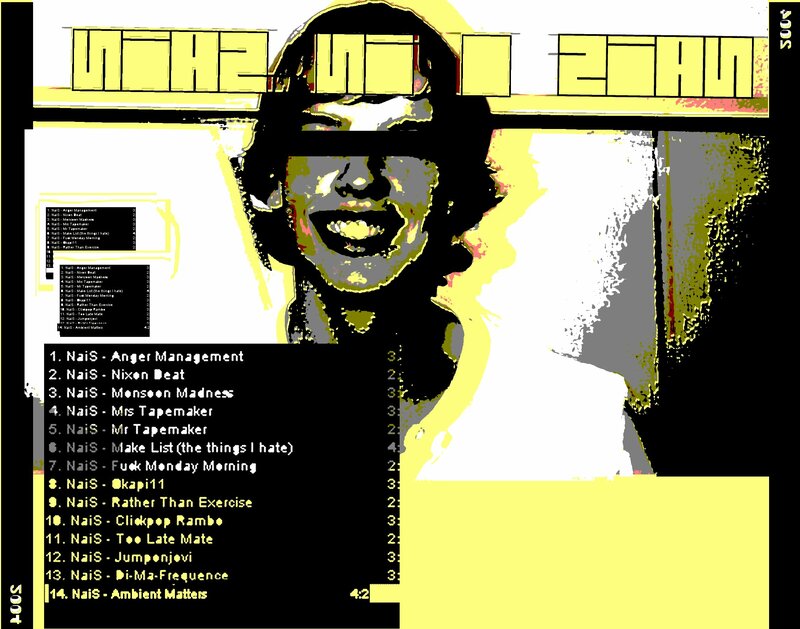 Typical illphabetik release, but still the first illphabetik album release. The work have been done throughout the last six months, and tries to reach most of the electronic audience. So do not judge this release after listening to one or two tracks. We certainly hope fore you to enjoy this album, but do not expect anything less than madness! Greetings from the ill.
Downloaded 1112 times since 27-02-2011.